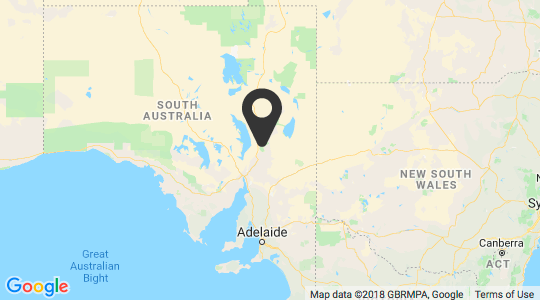 Wilpena Pound Resort is the only accommodation in the Flinders Ranges National Park, 429km north of Adelaide and previously only accessible via a 4.5 hour drive. 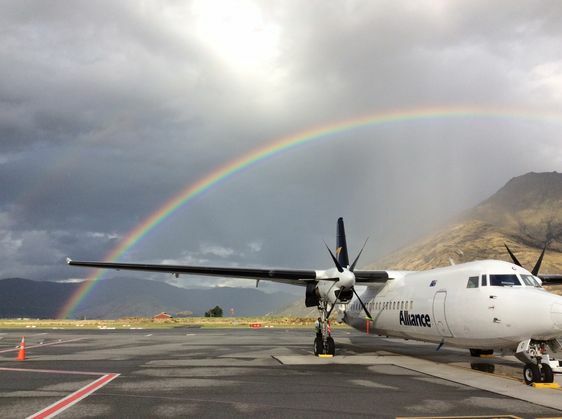 Now, for the first time, visitors can fly to Wilpena in less than three hours' flying time and enjoy sensational aerial views at the same time with a Scenic Flight Transfer. 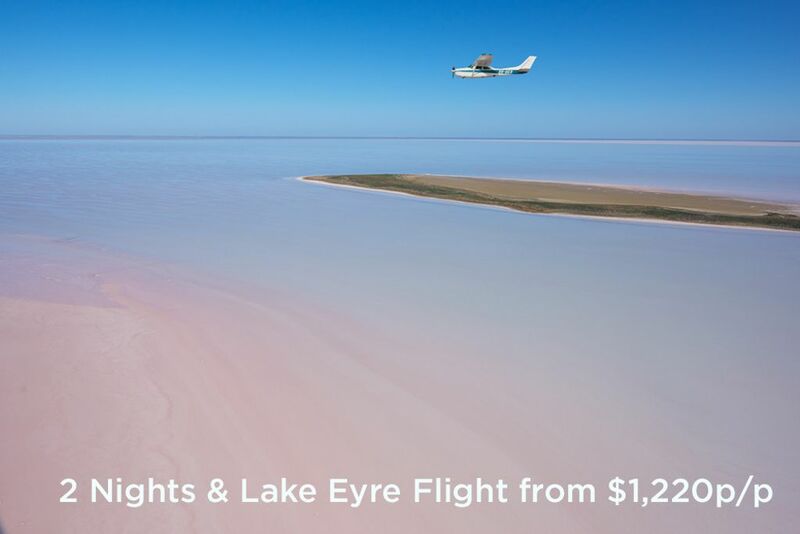 The Scenic Flight Transfers consists of two flight sectors, starting with a 1.5 hour transfer from Adelaide to the mining town of Roxby Downs (Olympic Dam Airport) with Alliance Airlines, on a 52-seater Fokker aircraft. 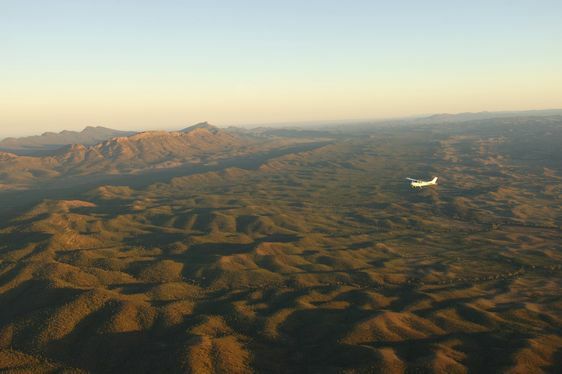 Then there is a one-hour flight to Wilpena Pound Resort with WrightsAir, which operates a fleet of small aircraft including the GippsAero GA8 Airvan that can seat up to seven people. The flight to the Resort is a scenic air tour with guided commentary giving guests the ultimate bird's-eye view of the South Australian outback and the iconic Wilpena Pound amphitheatre, a unique geological spectacle 17km long and 7km wide, and able to fit Uluru within its walls six times over. 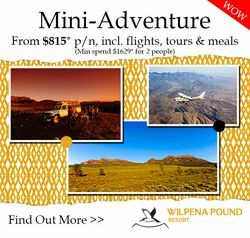 To celebrate the first-ever launch of the new flights, Wilpena Pound Resort is offering a two-day Mini-Adventure package from just $738 per person, per night including flights, meals and tours - or just under $3,000 for the weekend for two people. There is even a late 1pm checkout on the Sunday ready for a 2pm return flight departure. 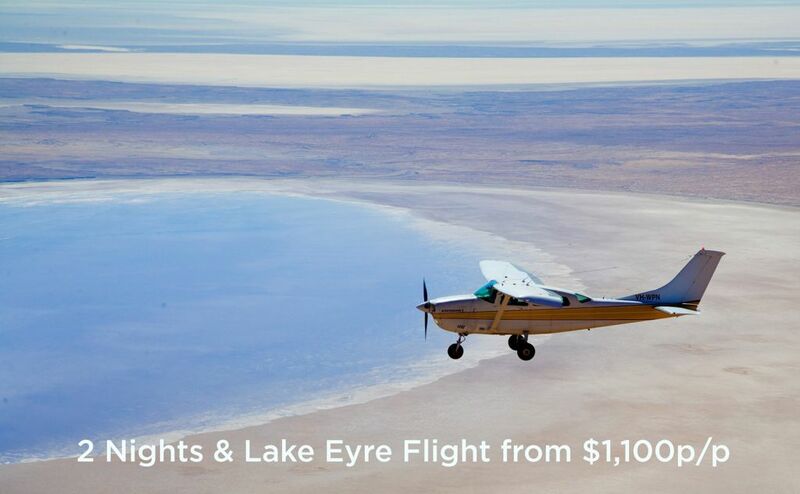 The Mini-Adventure package includes two nights' accommodation on a twin-share basis in a Brachina Room (standard room type) and return scenic air transfers from Adelaide to Wilpena via Roxby Downs. 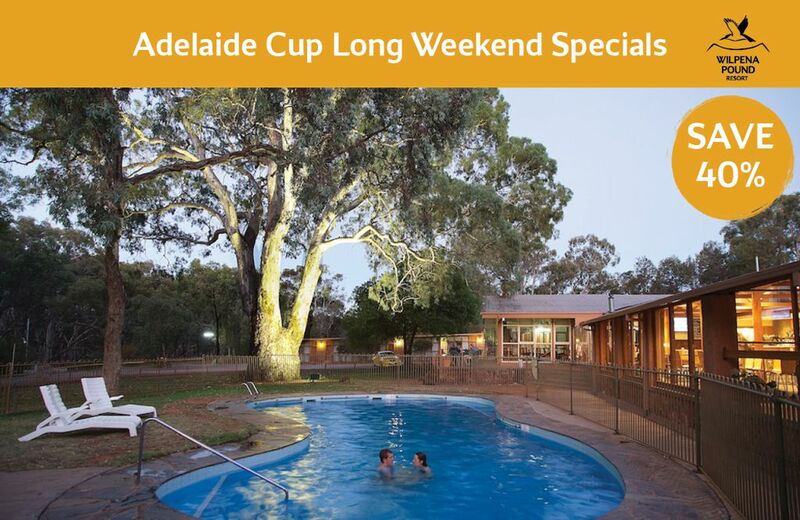 The package also includes daily breakfast and a two-course dinner at the Wilpena Pound Resort Restaurant, guided sunset tour to Stokes Hill with drinks and canapes and a half-day guided tour of Wilpena Pound with morning or afternoon tea. For a luxury treat, guests can turn their Wilpena Weekender into an outback "glamping" experience with a stay at Ikara Safari Camp for just $766 per person, per night, including flights, meals and tours. The Mini-Adventure Package is valid for sale until 31st December 2015 and for travel until 31st March 2016. A two-night minimum stay in all room types applies. Child prices apply to children 12 years and under using existing bedding. 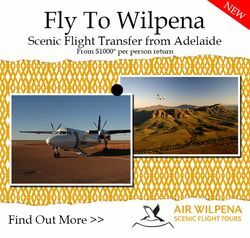 In celebration of the launch of the Scenic Flight Transfers from Adelaide to Wilpena in conjunction with Alliance Airlines and WrightsAir, we have created a two great value special offers. 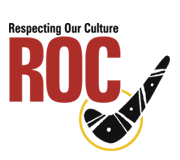 Click on the links below to find out more.